Have you ever wonder what are the types of water available out in the market? What are the differences in them? And what type of water fit your needs? There is a wide range of water out in the market – mineral water, spring water, distilled water, purified water, and the list goes on. It can be a challenge to differentiate them. To help you better understand and select the water that meets your needs, we are narrowing down a few popular types of water that are often seen in the market. Mineral water is water that comes directly from underground sources or mineral spring, it contains minerals like salts and sulfur compounds. Mineral water is usually marketed as water that is good for your health given the minerals that it contains. 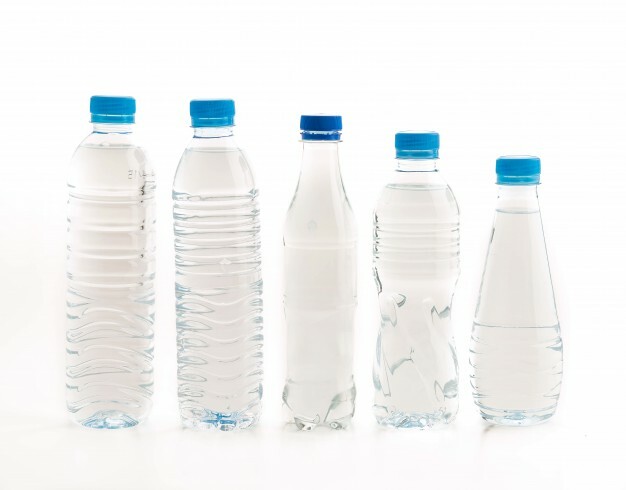 But not all mineral water contains the same amount of minerals, which result in the taste of the water to be slightly salty or bitter. Spring water is water from an underground source that may or may not be purified. It is sometimes called tap water or groundwater. Spring water is similar to mineral water where water is obtained from the underground source but it differs from mineral water as it does not have to contain a specified amount of minerals neither it has to offer any nutritional benefits. Purified water comes from any source of water. It has a few different purification methods to purify and remove any chemicals or contaminants. Some common methods are reverse osmosis, ultra-filtration, carbon filtration, UV purification, distillation and more. These processes removed the harmful chemicals, but it also removes the minerals at the same time. Distilled water is one of the purest forms of water. It goes through a distillation process where pure water turns into steam and is cooled to condense back into liquid. The remains are all contaminants. Distilled water is free from all chemicals, contaminants, and impurities. It is a type of purified water, but purified water has many purifying water methods and that results in the final product to be different from distilled water. Purified water may still have residual mineral deposits but that will not happen to distilled water. Now I know which types of water are good for me and which aren’t. This blog is greatly appreciated and it would be amazing if you could post more content like this!